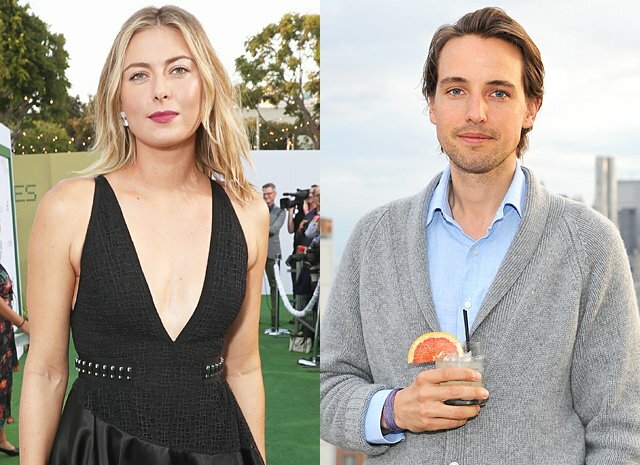 It seems that the Russian tennis player Maria Sharapova was able to "grab" one of the most eligible bachelors in England - the founder of the auction house Paddle8 Mr. Alexander Gilkes. The pair was spotted together at Los Angeles' LAX airport. Russian tennis player Maria Sharapova dates the founder of the auction house Paddle8, specializing in works of art, Mr. Alexander Gilkes. They affair became known recently when they have ceased to hide their feelings and got into the lens of the paparazzi at Los Angeles airport. Gilkes is close friends with Prince William and Prince Harry - they met while studying at Eton Colleg e and maintained warm relations. Some time Alexander dated sister of Duchess Catherine, Pippa Middleton, and in 2012 married designer Misha Nonoo. Misha, in turn, made friends with Meghan Markle (precisely in Nonoo's shirt Megan first appeared with Prince Harry in public) and, according to rumors, she just introduced the future spouses (although there are other versions ). In 2016 Nonoo and Gilkes ​​suddenly divorced, without giving the reasons and now eligible bachelor is in love again. We wish happiness Maria and Alexander, and admire their first joint photo. It seems that now fans of 30-year-old Maria Sharapova know who is her new boyfriend. Maria Sharapova has never tried to advertise her personal life. So this time Maria captured at the airport in Los Angeles in the company of the founder of the auction house Paddle8 Alexander Gilks. Seeing the photographers, the couple did not hide or move away from each other, but they are not in a hurry, even indirectly confirm their romance. 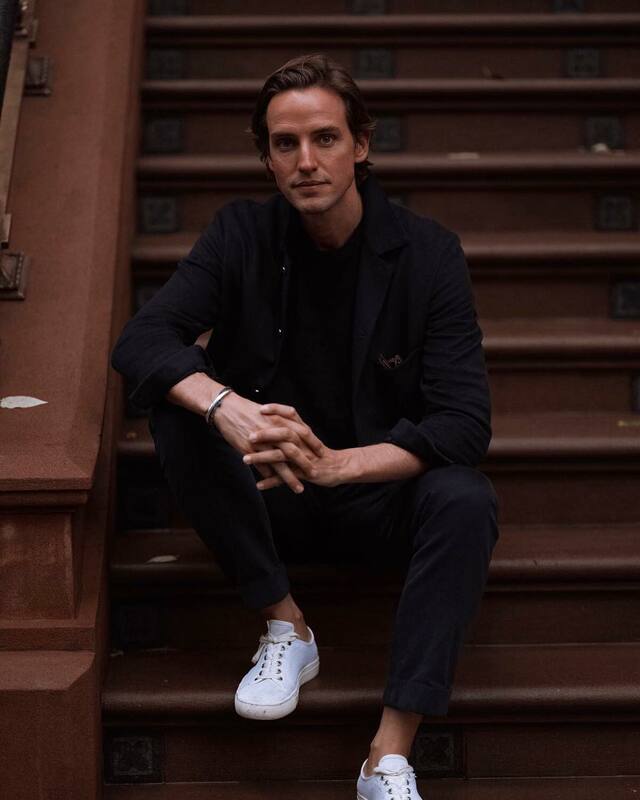 Alexander Gilkes ​​is not only young and handsome man, and he is known for his connections with high-ranking persons. In particular, Alexander is familiar with Princes William and Harry. In addition, he had an affair with Pippa Middleton. Gilkes ​​had been married for four years, divorced in 2016. Then the man said, it's hard going through a separation from his wife. Gilkes in an interview admitted that Nonoo was his "first and only love at the moment," but he believes that he could "fall in love with someone again." Perhaps that moment has arrived? It seems, he found happiness with Sharapova.